Converting the format of audio files is something that nearly all phone owners and portable media player owners have done. While conversion apps for audio formats are easy to get, they are not easy to install on a public computer on which you do not have installation privileges. In times like these, a tool called FlicFlac comes in handy. FlicFlac is a tiny desktop tool for Windows. 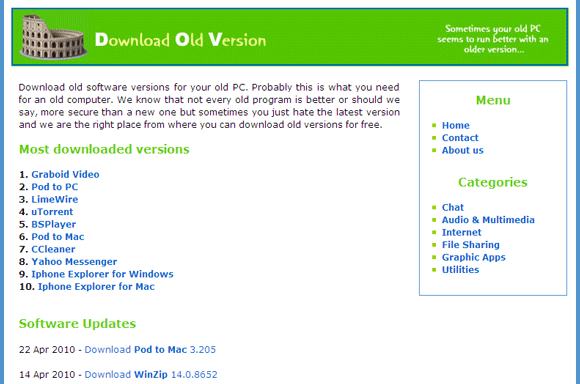 The app comes in a ZIP archive that includes the program’s EXE file. This file does not require any installation and will run even on systems where you do not have installation privileges. The program opens up in a small window. You can drag and drop your audio files into this window and have them converted. Remember to select the output format before you drag files. Supported output formats include FLAC, WAV, MP3, OGG, and APE. Your converted file is saved in the same folder as the original file. Details of the conversion such as bit rate can be set in a submenu that appears in the program. Lets you convert audio file formats. Supports FLAC, WAV, MP3, OGG, and APE output formats. Lets you control audio bit rate.